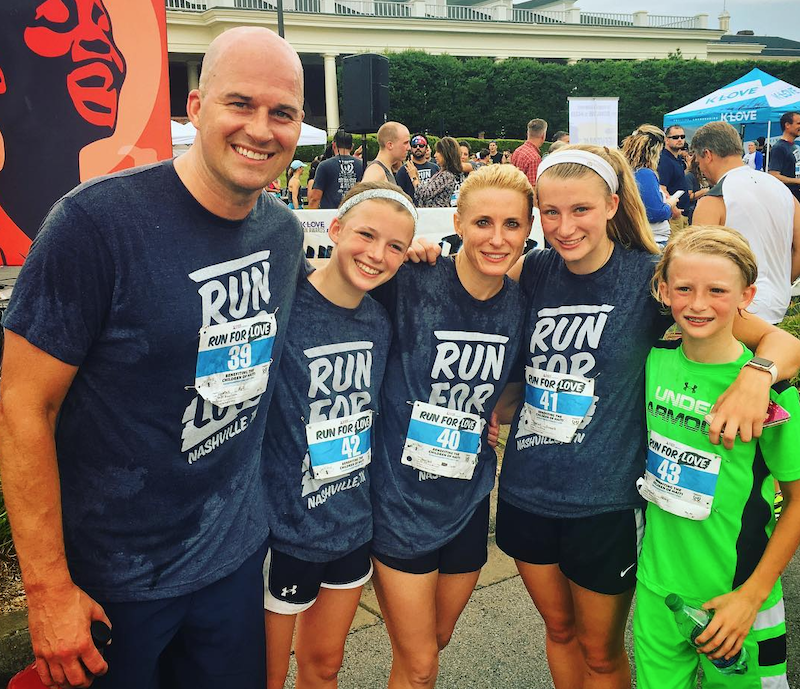 Matt Hasselbeck is this week’s guest on The Life of Dad Show. Matt Hasselbeck talks with The Life of Dad Show host, Art Eddy about the incredible story from playing college football at Boston College to his unlikely journey into the NFL. Matt shares how Andy Reid took a chance on him and it will be something Matt will never forget. Matt tells Art about how he found out he was going to be a father, the struggle with car seats and how his family and him like to live an active lifestyle. Matt also answers the Life of Dad Quick Five. A three-time Pro Bowler, Hasselbeck played for the Green Bay Packers (1998-2000), Seattle Seahawks (2001-10), Tennessee Titans (2011-12) and Indianapolis Colts (2013-15) during a career that spanned nearly two decades. He threw for 36,638 yards, completing 60 percent of his passes with 212 touchdowns. A sixth round pick of the Packers in the 1998 NFL Draft, Hasselbeck started his career in Green Bay as the back-up to Hall of Famer Brett Favre. He was traded to Seattle in 2001 where he led the Seahawks to six playoff appearances and a Super Bowl during his 10 seasons in the Pacific Northwest. Hasselbeck’s best year was 2007 when he set career highs in multiple categories, including passing yards (3,966) and touchdowns (28), leading Seattle to the Divisional Playoffs and being elected to his third Pro Bowl. Hasselbeck is also involved in many charitable and philanthropic efforts, including Charity: Water, a non-profit that provides clean and safe drinking water; Medical Teams International, a non-profit that helps those affected by disaster and poverty; 147 Million Orphans, a group meeting the critical needs of children impacted by the orphan crisis; Danita’s Children, a non-profit that rescues and cares for orphaned and impoverished children; and the International Justice Mission, a human rights organization focused on the abolition of slavery. Hasselbeck grew up in Boston, Mass., and attended Boston College where he earned a degree in marketing. He now is an analyst for ESPN.